Continuous operation since 1971, family owned for 3 generations. for the disassembly and reassembly of your press. 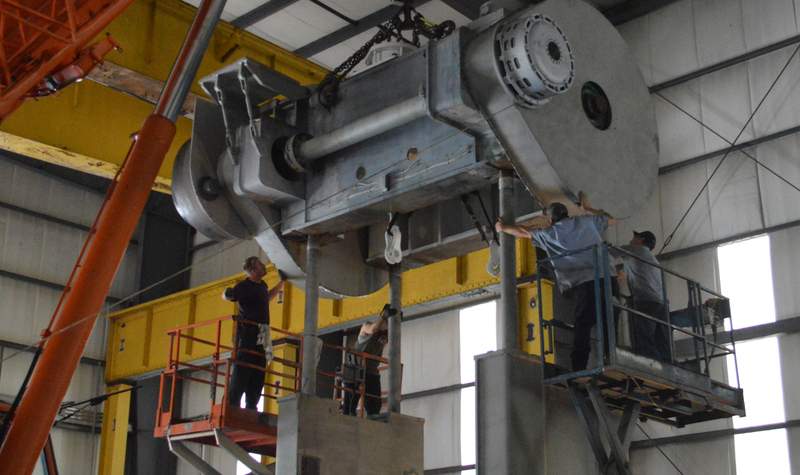 With overhead cranes, up to 40 tons of lifting capacity and fork trucks up to 30,000 pounds capacity, our millwrights can disassemble and assemble the largest presses with ease. 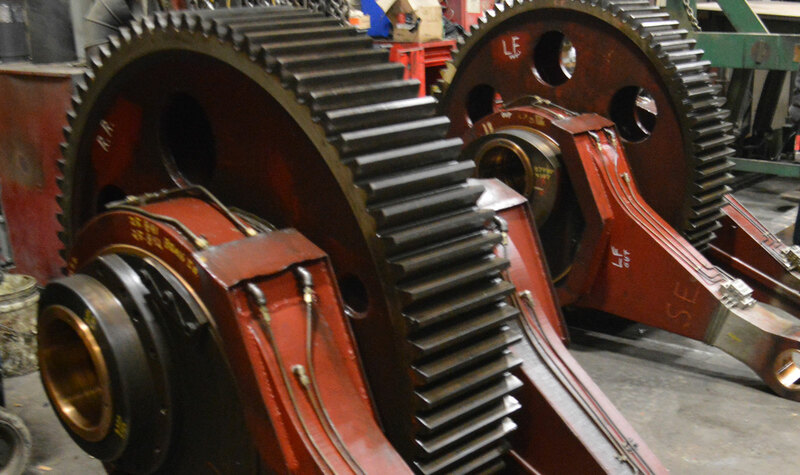 We offer millwright services at your plant when the job requires immediate attention. If required, we can have a crew to your plant on the day you call. IMR has always excelled in service of an emergency nature. IMR personnel are highly trained and well equipped for the disassembly and reassembly of your press. Use our handy contact form below to contact our engineering and sales staff.